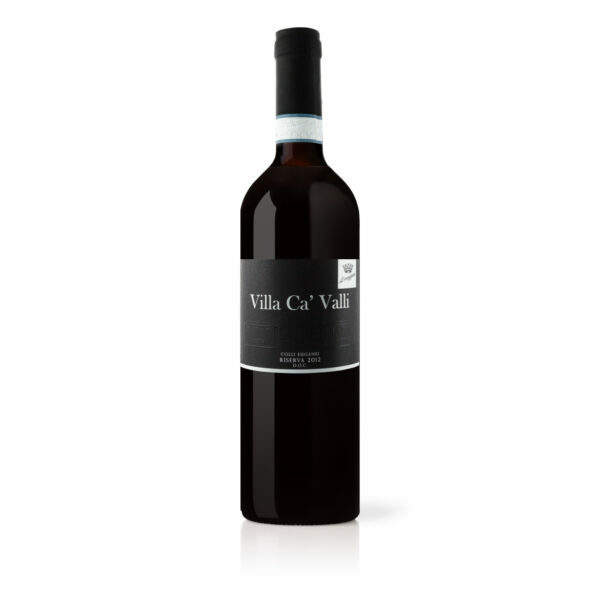 Home / Products / Red Wine / Villa Ca’ Valli Riserva D.O.C. Villa Ca’ Valli Riserva D.O.C. 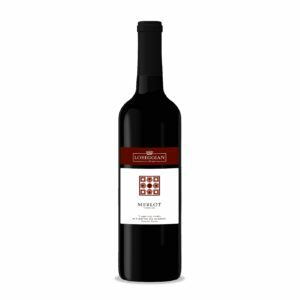 A deep, balanced and emotional wine. Intense ruby red color with violet hues. Pleasant scents of jam and spicy notes. Dry, full and with an elegant structure. It prefers red meats and aged cheeses. Denomination Denominazione di Origine Controllata. Production Area Euganean Hills, Arquà Petrarca (Padua). Volcanic soil, with limestone and clay. After a careful selection of grapes in the field, a fermentation and maceration for about 15 days with three daily pumping, wine is aged for 24 months in small French oak barrels of second passage. Produced only in particularly good years. Packaging box; size cm Length 25cm - Width 25cm - Height 40cm. Vini Loreggian guarantees the highest wine quality for the consumer. Shipment by Express Courier all around Europe. a good book, a good friend».